Usually, in Award Nominations articles, I'll go through the list and tell you who will win out of which category but, to be honest, I haven't read enough of the nominees' work to be able to make a fair judgement, so I'm just going to tell you about the nominees that caught my attention. And the first thing that did catch my attention, probably because we've just done a theme day about the work of women behind the screens in film and TV, is a notable number of women in each of the categories for 2019. I'm not sure whether or not this was a conscious decision to literally "balance the books" by the awards people but it's good to see nonetheless. 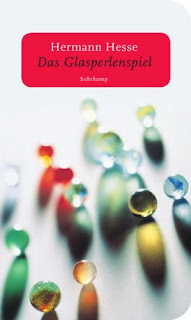 I also thought I had better read the blurbs for the best novel category as I didn't recognise any of the books or authors (sorry) and it's interesting to note that, of the 6 nominated, four are novels from a series with only two being standalone. I wonder if that had any bearing on their nominations? 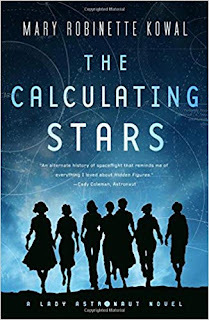 Anyway, Space Opera sounded fun (think intergalactic X-Factor) and The Calculating Stars is from a series that I'd probably read if I got time. For the novellas and novellettes, the best title has to be The Tea Master and the Detective by Aliette de Bodard, but whether the book is any good I do not know. 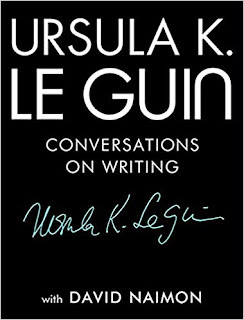 In fact, it's not until we get to the Best Related Work that I find something that I do recognise (although this may be my own fault for not reading enough) with the wonderful Ursula K. Le Guin: Conversations on Writing. 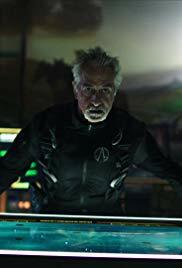 I do better with the two Best Dramatic Presentation categories as I've at least heard of all of them, if not seen them, and I would go for Spider-Man: Into the Spider-Verse for the long-form winner and The Expanse: “Abaddon’s Gate” in the short-form (even though there's two Doctor Who episodes and two The Good Place episodes nominated as well. It's always good to see zines getting featured in awards because there's so much work goes into their high quality, if niche, products. 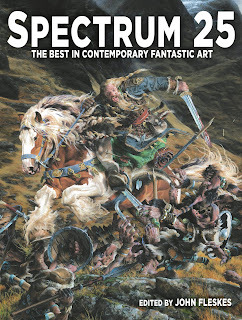 For the semi-pro zine, I'd be happy with any of them but my money goes on Strange Horizons, a weekly magazine of and about speculative fiction which publishes fiction, poetry, reviews, essays, interviews and art. Talking of art, every Worldcon has the right to add one category to the Hugo Awards for that year only. Dublin 2019 has created an award this year for an art book. 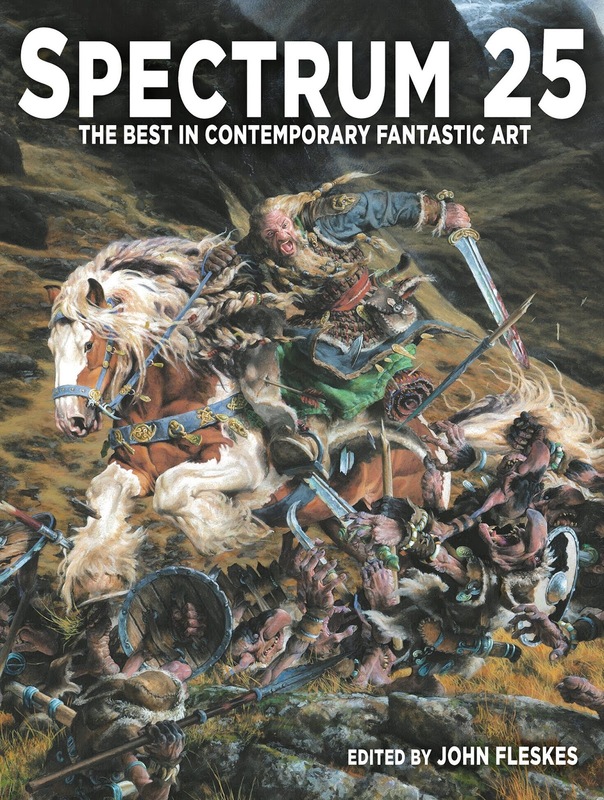 All the nominees in this category are wonderful for their own specialist area but, for me, Spectrum 25 would win as it's an annual showcase for fantasy art across a wide range of media; book, comic, film, horror, illustration, sculpture, conceptual art, fine art and video-games. 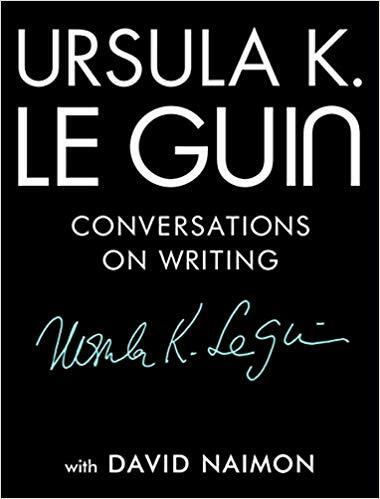 I also really like the idea that the Hugo's are "filling in the blanks" by presenting retrospective awards for the years since 1939, the first Worldcon, but in which no Hugos have been awarded. The only criterion is that it has to be "an anniversary which is a multiple of 25 years since the year in question." It says a lot about my reading habits that I recognise far more names from the 1944 retro nominations than for this year! We have Hermann Hesse up against C S Lewis in the best novel category, H P Lovecraft nominated in the best novella and Isaac Asimove and Ray Bradbury facing off in the short story category. See? 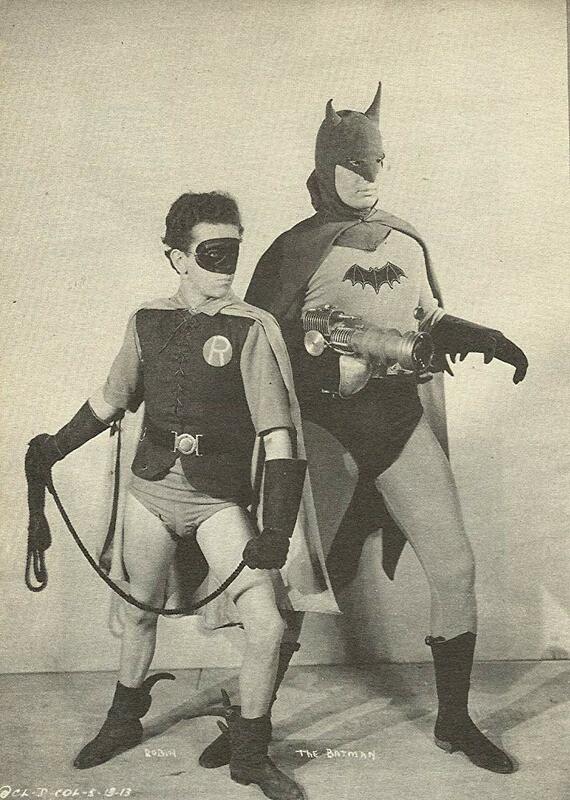 You know them too. Anyway, the Worldcon is in Ireland this year, as I mentioned above, and you can "Take a journey around the sights and sounds of Dublin with the staff, guests and friends of Dublin 2019 : An Irish Worldcon" and watch the nominations announcements below. 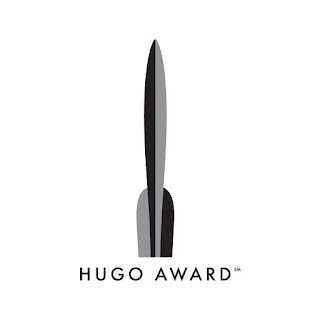 Voting for the Hugo Awards is open to any supporting or attending member of Dublin 2019. Voting will open later in April 2019. 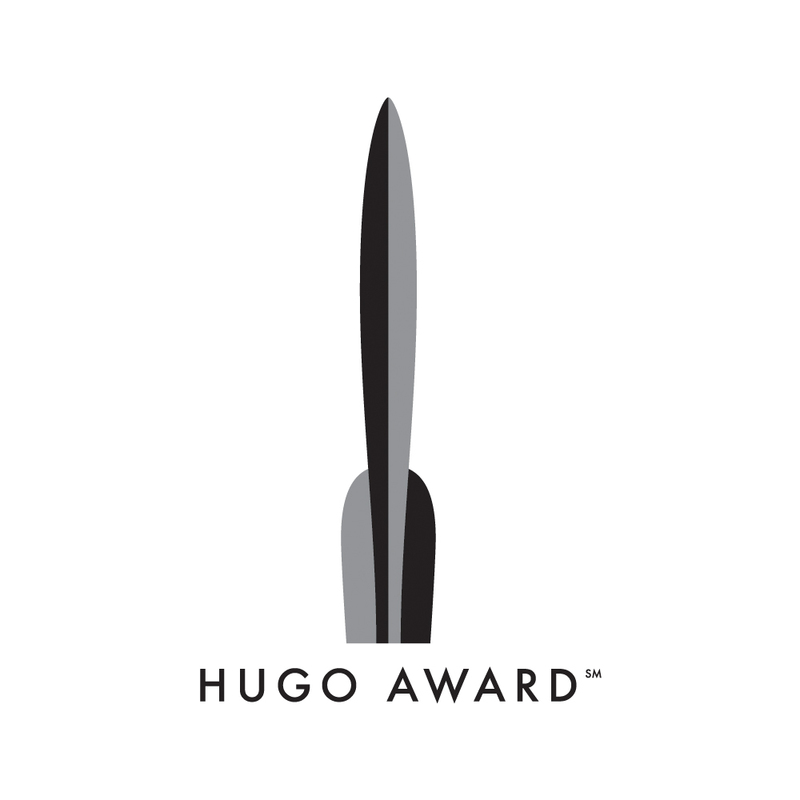 There is no Hugo Award voting at the Worldcon itself. Voting ends before the convention to allow sufficient time to count votes and prepare trophies. Anyone who joins by the end of voting is eligible to vote. 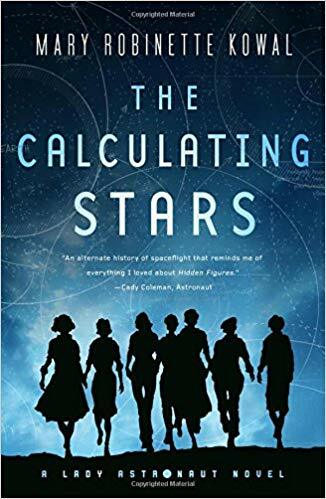 The Lodestar Award for Best Young Adult Book and the John W. Campbell Award for Best New Writer are not Hugo Awards, and therefore no retrospective versions of them were included on the nominating ballot.